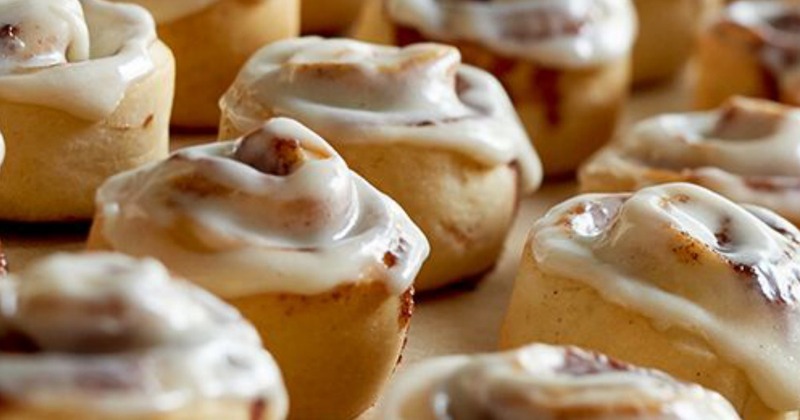 For a limited time, when you sign up to join Club Cinnabon (it’s free) , you’ll score a coupon good for a FREE Minibon roll at participating locations. Yum! Even sweeter, when you sign up, you’ll also get a special treat on your birthday! Head over to Cinnabon’s Facebook page to sign up and for more information.